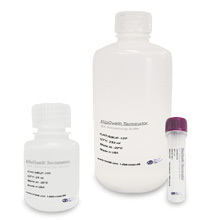 MCLAB's BDX64 is a BigDye® enhancing buffer, it is used for DNA sequencing. 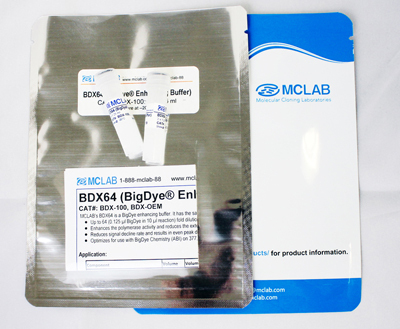 BDX64 buffer has the same ion strength as the BigDye® premix 3.1 and 1.1. 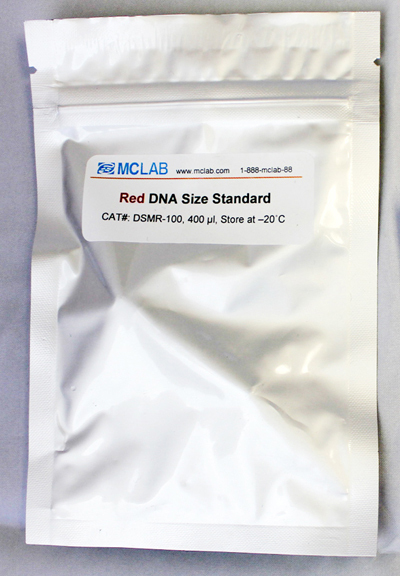 Enhances the polymerase activity and reduces the extension time from 4 to 1 minute. 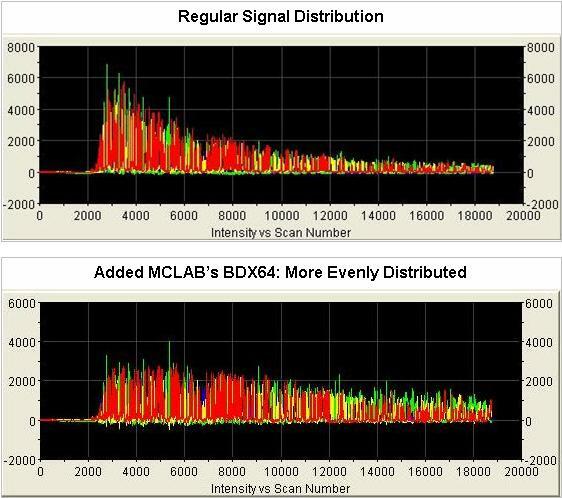 Reduces the signal decline rate and results in even peak distributions. 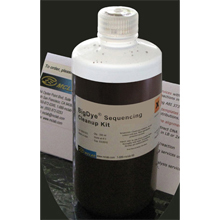 Optimizes for using with BigDye® Chemistry (ABI) on 310, 3100, 3130/3130xl & 3730/3730xl. The Q&A for this product will be available soon.